Tamilnadu Higher Education Minister Announced This Extension Time. 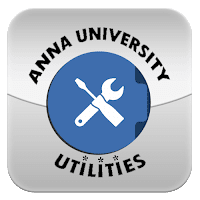 Anna University mentioned in notification that, based on the student’s requisition we had given this additional time to clear the arrear papers. And this will be the last and final chance and will not be extended anymore. So we request you to utilize this miracle chance given my Anna university to complete your degree courses. For further details, the candidates of Affiliated lnstitutions are requested to contact the Controller of Examinations, Anna University, Chennai. The candidates of University Departments are requested to contact the Additional Controller of Examinations, Anna University, Chennai.